Are you are a beginner or are ready to take the coveted RYA Yachtmaster™ exam? 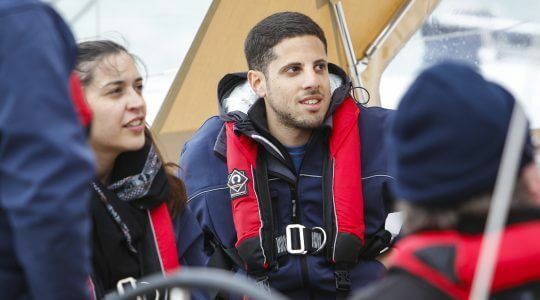 We only use experienced Yachtmaster™ instructors to deliver all our sailing school courses. Our modern yachts will help you get more out of your time on the water. 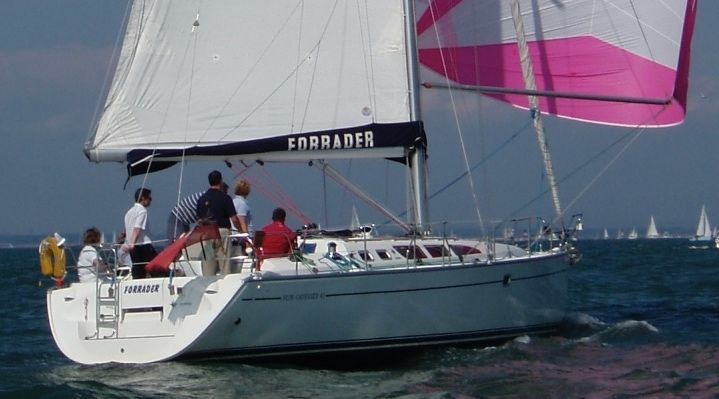 5 day RYA Training courses run all year round on board our Beneteau 37 (which has radar) and Jeanneau 43 yachts. These yachts have modern navigation systems including AIS and have USB charging and comfortable cabins. They also have heating for those chillier days afloat! If you are unsure which course is for you please do not hesitate to get in touch to discuss. 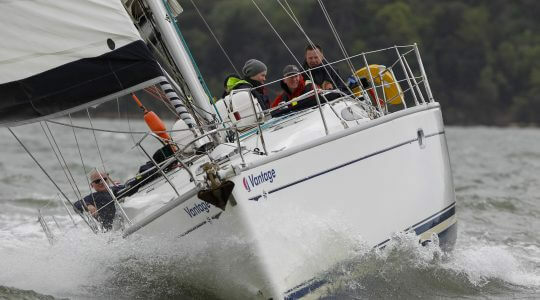 The RYA Cruising Logbook (G158) also contains a handy guide to experience levels required before each practical course. This and other publications are available on our Student Resources page. 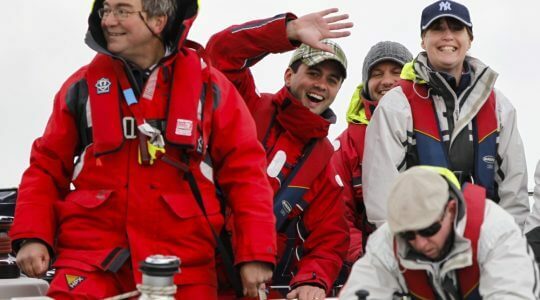 Our practical sea sailing school Solent courses take a maximum of 4 students (except for the Yachtmaster™ Prep training a maximum of 3) and your own sleeping space. You can have 5 students with our “whole yacht” option. 16 & 17 year olds will require a guardian on board. discounts if you are 2 friends booking together sharing a cabin. 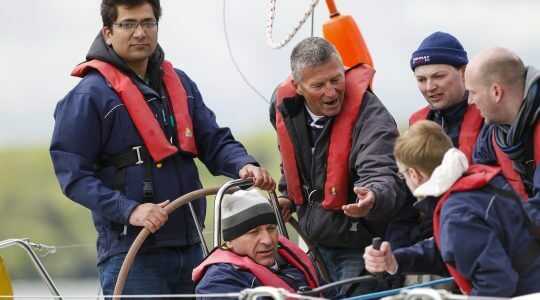 In addition to the RYA courses listed below for our sailing school Solent, we also offer ICC training which is often required as the minimum level for someone chartering abroad – you are automatically entitled to ICC if you hold Day Skipper practical or above. 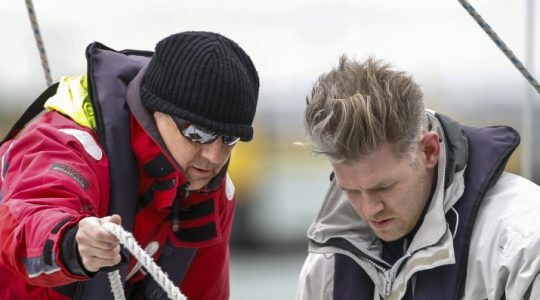 Bespoke training can be arranged to suit your individual needs, whether it be a day at sea of boat handling, spinnaker work or practicing MOB drills with Ryan our 50kg MOB dummy. Click on the course below for further information or pre-course requirements and what you will need to achieve to get a certificate at the end. 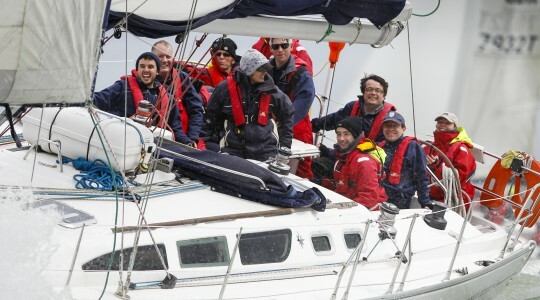 Why a Four Seasons Yacht Charter & Sailing Sea School course?